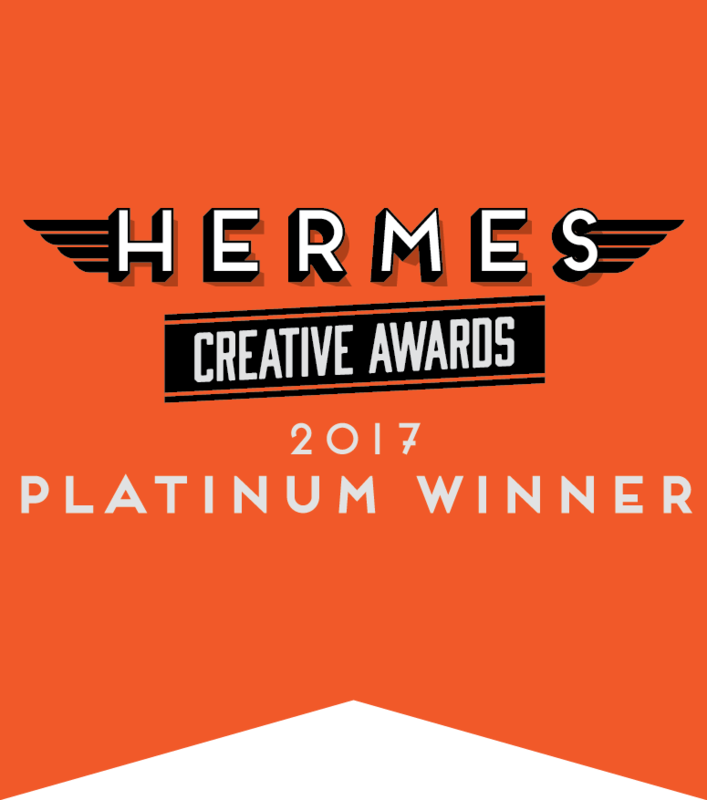 We were recently awarded 3 Platinum Hermes Creative Platinum Awards for our shows: Facing Dementia (Documentary); Revealing the Invisible (Documentary) and Bespoke (Factual Entertainment). Thank you to everyone who worked on these shows! 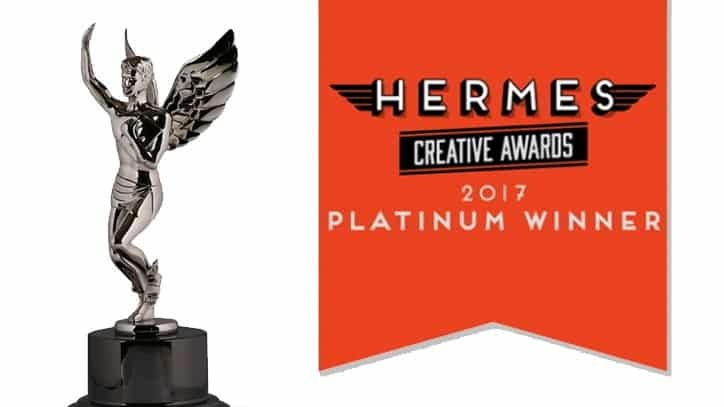 There were over 6,000 entries from the USA and 36 other countries in the Hermes Creative Awards 2017 competition. 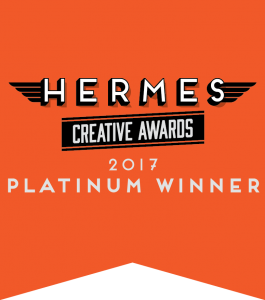 The Hermes Creative Awards is administered and judged by the Association of Marketing and Communication Professionals. 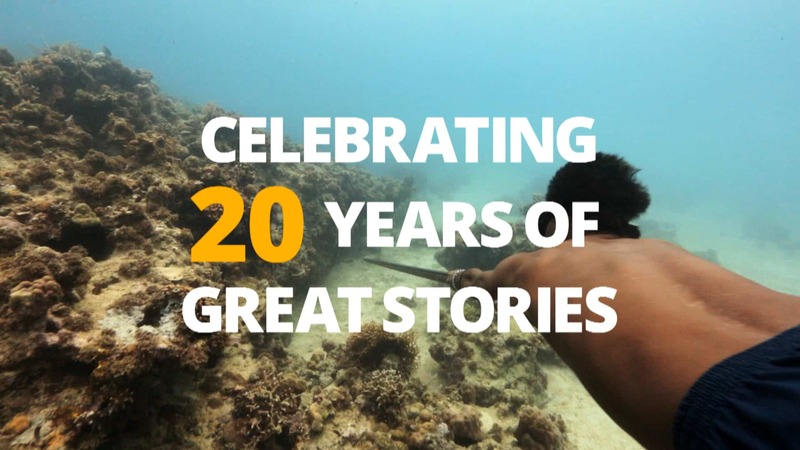 The international organisation consists of several thousand marketing, communication, advertising, public relations, media production and freelance professionals. AMCP oversees awards and recognition programs, provides judges and rewards outstanding achievement and service to the profession.